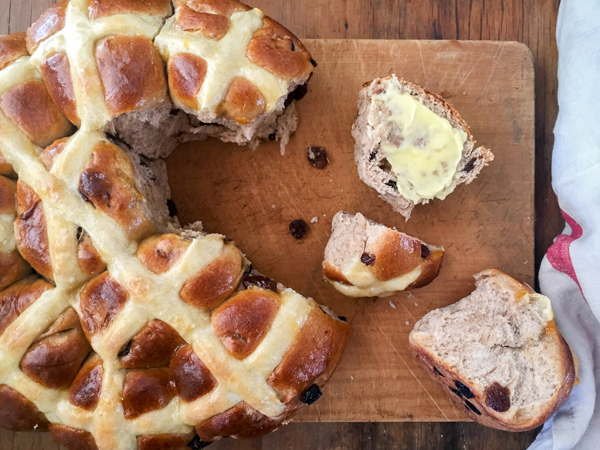 With yeast, milk, a warm place and a little time, you too can do DIY HCB! 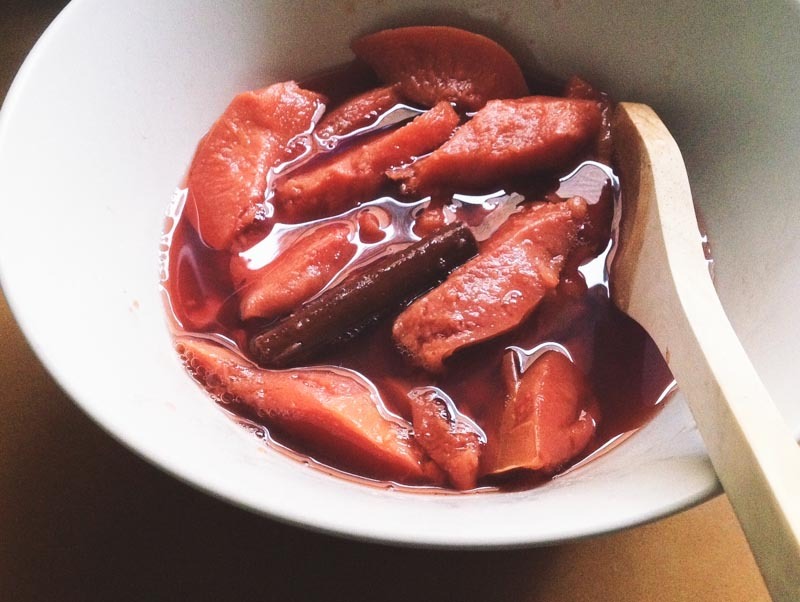 Wherein fragrant quinces in the kitchen are slowly poached, and become a pot of ruby red magic. 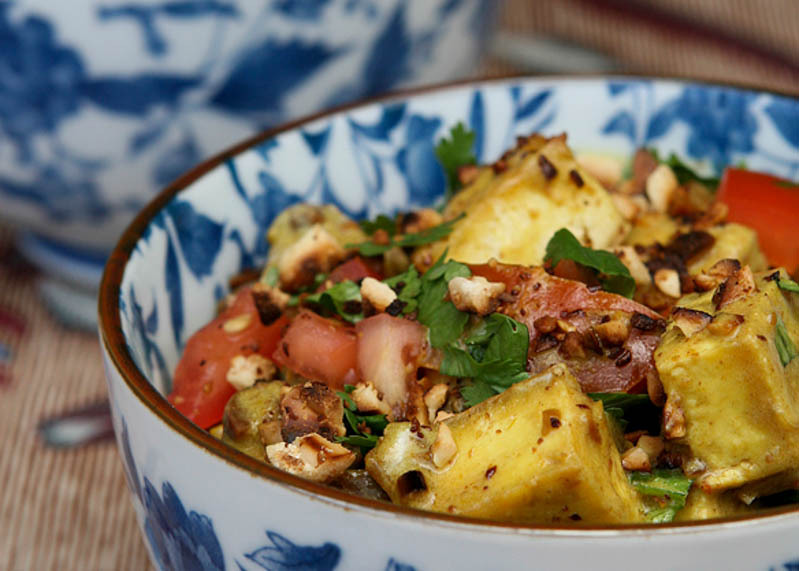 Grab some fresh peanuts and transform your veggie box basics in to a coconut satay sensation. Heavy on herbs, the ripeness of the warm season and the lemony tang of sumac. 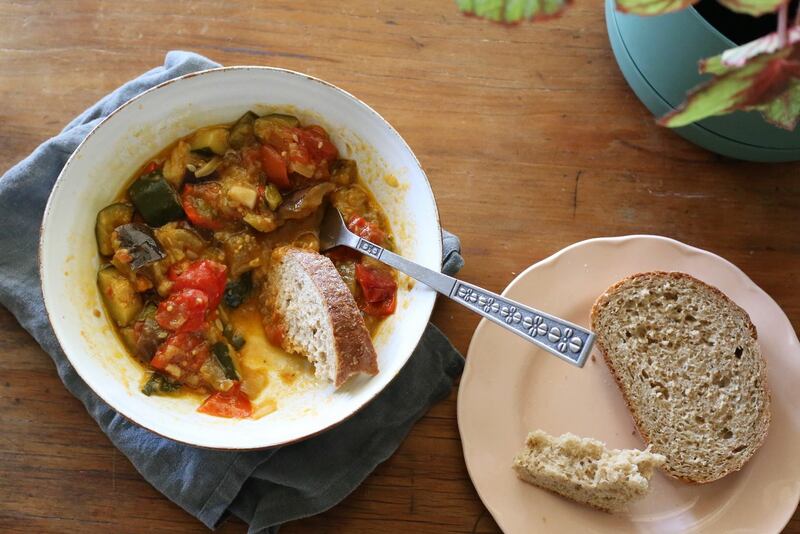 Summer meets Autumn, equals Ratatouille. 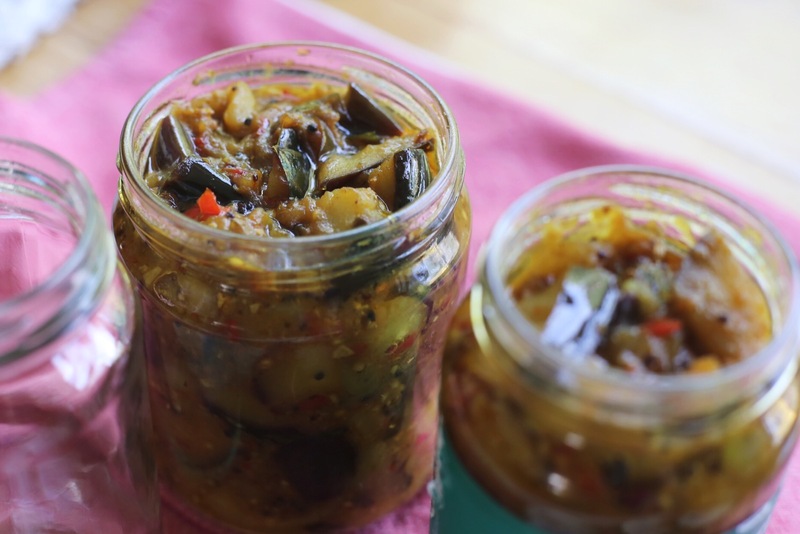 A punchy condiment to be dolloped beside a curry, dahl, omelette… jazzing up even a sandwich with it’s relaxed flair.